Richard and Lucy Sallick found traveling with their grandchildren, Abe and Penelope Lusk, a pleasure. In this age of two-career and far-flung families, often the only time generations spend together is the holidays—which can be rushed, crowded affairs. 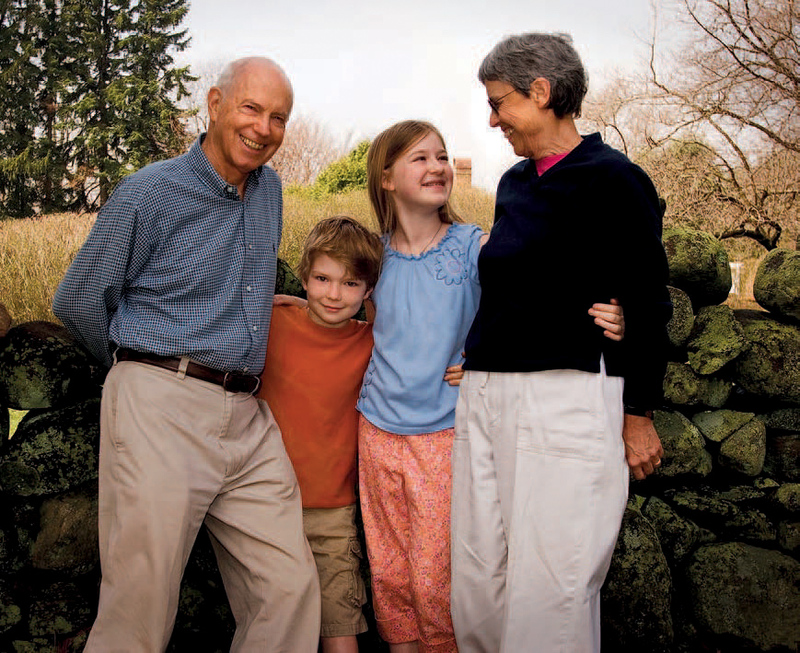 “Intergenerational travel offers grandchildren and grandparents, uncles and nephews—any permutation of what you define as a family—the ability to connect and learn in an environment where they are both out of their element and discovering together not only the culture of the country they’re visiting, but discovering each other,” says Philip W. Lovejoy, associate director of alumni education programs at the HAA. “A lot of grandparents tell me that it is great to be with kids without having the parents along because the parents can be very controlling. And grandparents tend to be more lenient.” The HAA typically offers four intergenerational trips a year, to Alaska, London and Paris, Greece and Italy, and Tanzania (through Thomson Safaris in Watertown, Massachusetts, www.thomsonsafaris.com, which also offers its own family trips). A foray to Egypt is planned for winter 2007-2008. “We’ll expand the trips if the market surfaces,” Lovejoy says. “The biggest challenge is scheduling vacations with kids” around summer camps, extracurricular lessons, and team sports. Nell Porter Brown is assistant editor of this magazine.